I’m thrilled to introduce the 8th book of our Virtual Book Club. We took some time off and revamped the book club. I think you’ll find it easier to participate. I’m also announcing our book club chats in advance so you have plenty of time to get your hands on future book selections. This post contains affiliate links. See my disclosure policy for more information. While you don’t have to purchase the book through my links, I appreciate it when you do. When my mother-in-law, an avid reader, told me that Where the Crawdads Sing is one of the best books she’s ever read, I listened. Then it started picking up real buzz when Reese Witherspoon selected it for her book club. She’s also adapting this book into a film! It’s received an almost 5-star rating on Goodreads by almost 140,000 readers. Amazing, especially from a debut author! And, I bet you know someone reading it right now. 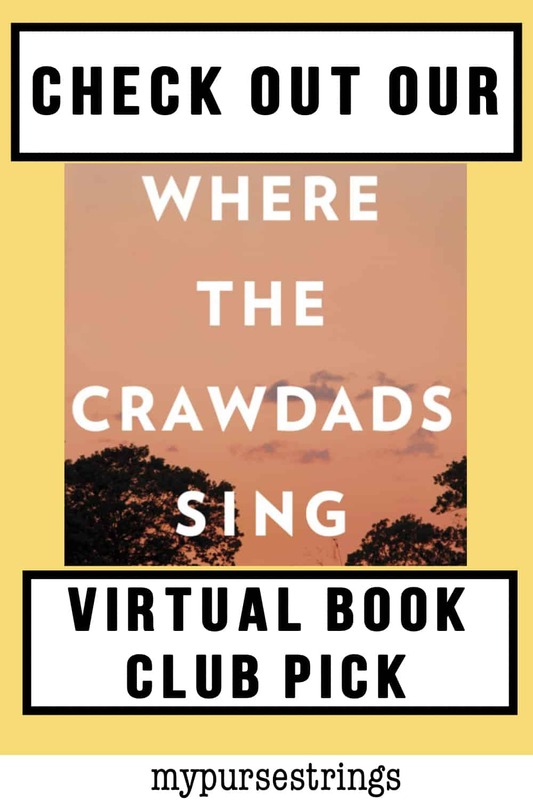 Check out my downloadable “Books to Read if You Like Where the Crawdads Sing” list at the end of this post! What is Where the Crawdads Sing About? Like you, I read along with the Book Club. I never like it when too much is revealed. This book focuses on a young girl named Kya Clark, who grew up in the marshes of North Carolina, is suspected of murder. Much of her story is told in a series of flashbacks. If you’ve already read this book and loved it, I hope you’ll still join in the discussion. You might also like my downloadable “Books to Read if You Like Where the Crawdads Sing” list. You can find that list and other downloads in my free resource library. If you’re already a member of our group, you’ll automatically get invited to events. It’s important to RSVP, even if you’re a maybe. You will get a reminder before the event. You can even add the Event to your calendar. 3. The discussion will take place inside the Event. Did you know there’s a discussion section within Facebook events? Well, there is and that’s where the discussion takes place. 4. What happens if I miss the event? The event will have a start and stop time but you can still pop in at any time, even months later, to discuss. 5. What if I’m not on Facebook? I’ll post all of the questions we discuss in the comments section at the bottom of this blog post on the date of the event. So, feel free to chime in there. To find out more about how our Virtual Book Club works, check out some of our past book club discussions. 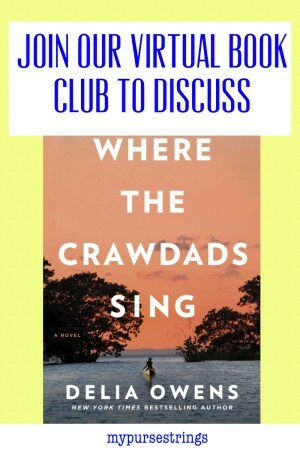 So, who’s ready to discuss Where the Crawdads Sing? 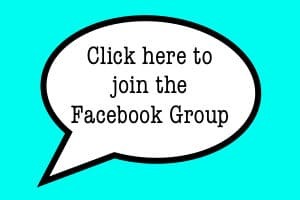 Comment below and head on over to our Virtual Book Club Facebook Group. Don’t want to join us virtually? Use these questions with your own Book Club!